In two days I will be hopping on a plane and heading to the most glorious (or so I've heard) city of lights: Las Vegas!! This whole experience has barely even started and I am absolutely out of my mind with excitement. So what exactly should you be expecting from me during MAGIC Market Week? 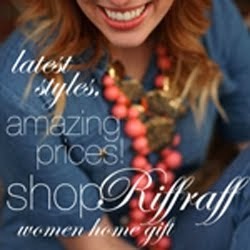 And be sure to follow the blogging team that I'm apart of! There are no words to express just how grateful I am for this opportunity. In the mean time... I'm working on a finishing a wedding and a family shoot. What does your weekend look like? Any big plans? 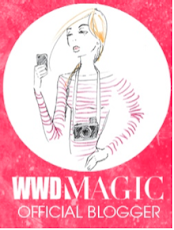 Are you going to WWDMAGIC? Contact me if you are and we can plan to meet up! i finally have a weekend where i don't have to work so you besta believe i'm being lazy alllll weekend long! enjoy your time in Vegas! sooo excited! and i am LOVING your snap chats so keep them up lady! i want to see the whole experience!